That's our treasure. 30-40 hours of design and development are spent on each theme created by Pixeljets team. 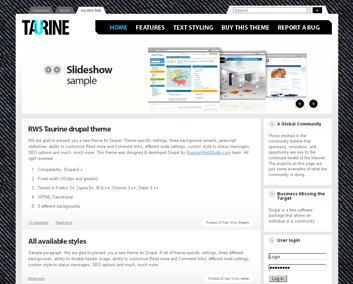 All the themes are built in a Drupal-way, and thoroughly tested with lots of must-have modules, like Views, CCK, Ubercart, and others. 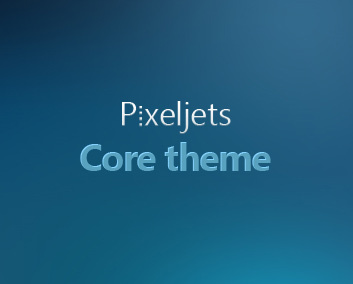 Core theme was designed to be a solid base for all Pixeljets themes. 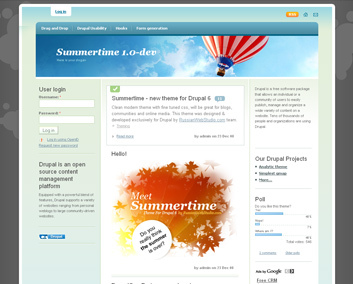 We use Drupal subtheming mechanism that helps us to keep the architecture of our products lean, elegant and easy to maintain. 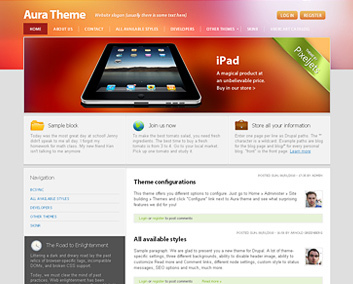 Most of the code (like big set of flexible theme settings and functions, cool iPhone-style sliders instead of checkboxes on theme settings page, basic styling and all general stuff) are kept in Core theme - while all fancy css styles&images, and everything that makes our premium themes truly unique, is kept in a subtheme. 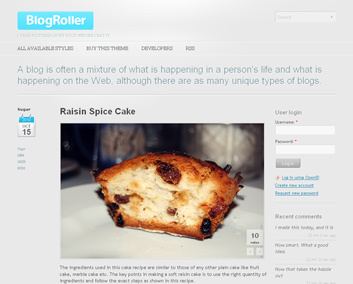 Beautiful clean design and brilliant functionality - you can change a huge number of settings within this theme to make it all your own (background style, breadcrumbs style, visibility settings, global page align, etc) in theme settings section. 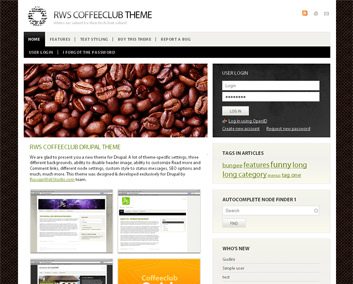 This theme was developed especially for bloggers. 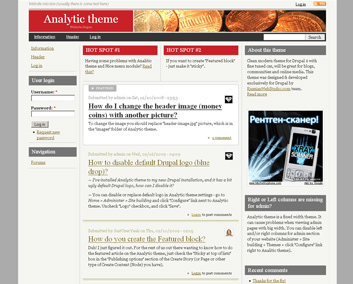 Clean design, crisp colors, great usability. Summer mood, bright colors, fancy gradients — that is what the Summertime theme is all about. Dropdown menus work out of the box, just put the block with multilevel menu inside top_menu region.